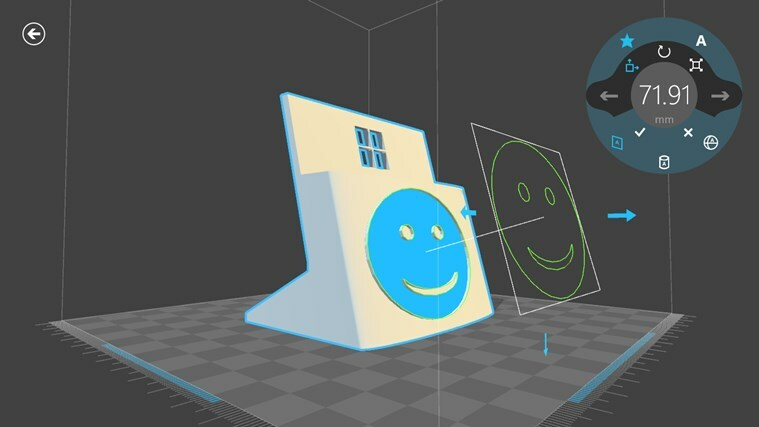 This update brings support for select multi-material printers, such as the 3D Systems Cube 3, with a new material picker. 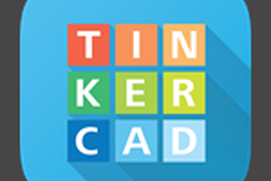 3D Builder is the best place to create, print, and scan in 3D! 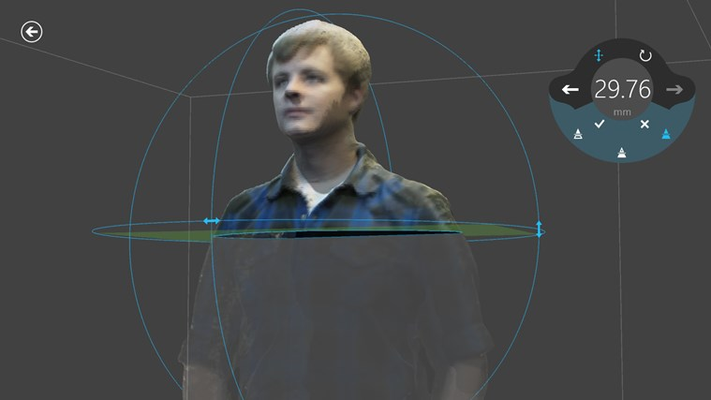 Create color 3D scans of yourself and your friends, using the Microsoft Kinect v2. 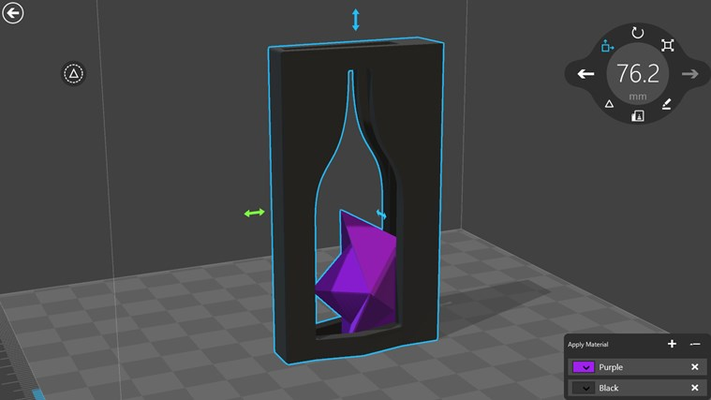 This latest update enables printing in more than one material on supported printers, such as the 3D Systems Cube 3. 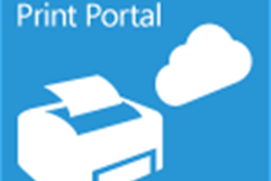 For a list of supported printers, visit http://go.microsoft.com/fwlink/?LinkId=524945 . 3D Builder makes it easy to load 3D files from the Web, view them, and modify them. 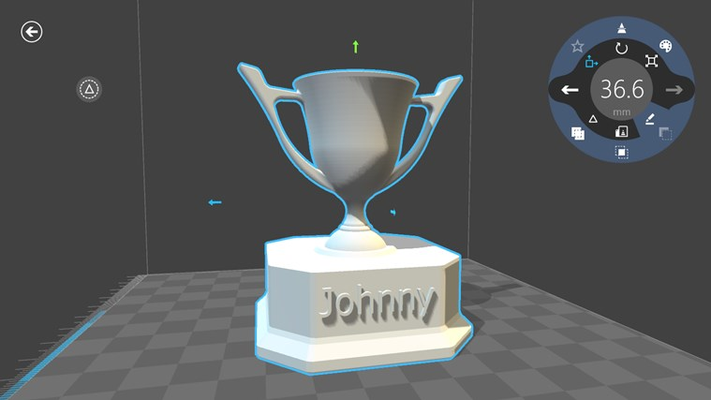 You can easily personalize 3D models by embossing them with text and images, trimming and combining them. 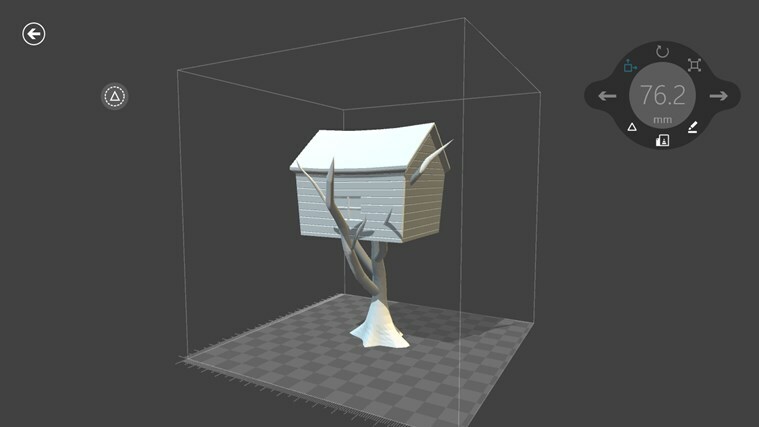 Even if you don’t have a 3D printer, 3D Builder integrates with the 3D Systems Cubify service, so you can order professional-quality prints delivered to your door. 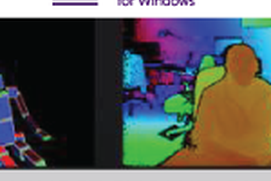 Scan in 3D color using a Kinect for Windows v2 sensor. 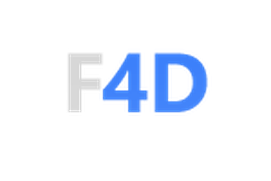 Load 3MF, STL, OBJ, PLY, and VRML and save as 3MF, PLY, or STL. Automatically repair models to make them printable. 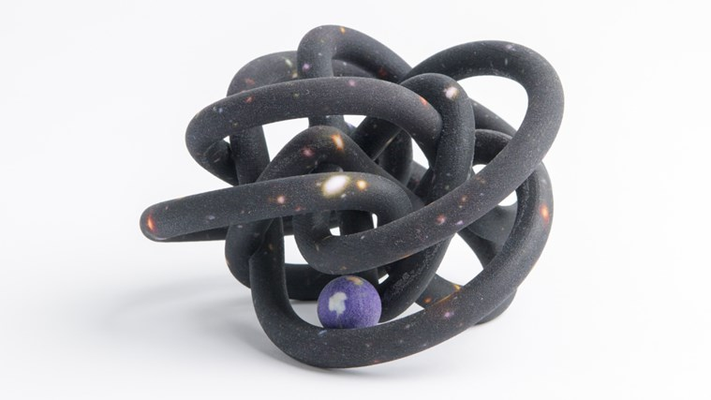 Print directly to supported 3D printers in multiple materials (such as the 3D Systems Cube 3) or order your model through 3D Systems. I just started using this program after spending awhile with Sketchup. I want to learn to use this program better. There aren't many tutorials available. You have to really spend some time with it. There are major learning curves. If you can find someone with experience seek their help. I have found that making an attempt to duplicate items in the gallery will help you develop skills you need in order to be successful with this program. I hope Microsoft expands and continues to support and improve this application. **Update** It's a great program however there is a lot missing. I hope they give this application a much needed over haul it has a lot of potential. I would pay for this app. Great interface and functionality! Tried Kinect V2 for Windows on two different systems. It wasn't recognized on one system and produces only garbage scan data on the other. The sensor works perfectly in Kinect Studio on both systems. For a laugh, try reading the replies on the "support" forum for this app. "why don't you try xbox support?" Once you get the hang of it, 3D builder is really easy to use to create models. this program is great when printing. I like it. But it have a small problem and it comes often if use other program to use printer, it loos calibration and the calibration button on this program is not available or I don see it. I had to reinstall program 2 time because of it. and the part that have to go out of the program to click to start printing don't look to good. but is a great program when print or running right. 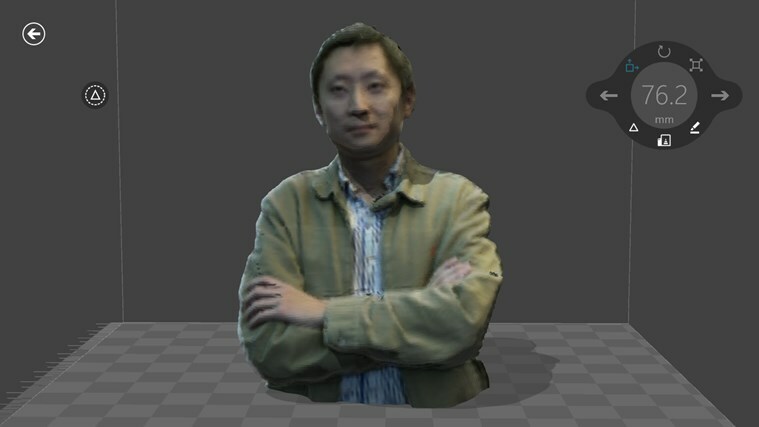 This app has a big potential to became a go-to 3D printing app when it starts supporting all kinds of custom printer configurations. Free is good, and some stuff is pretty easy. But it's buggy and the lack of documentation makes it hard to discover features.